New Listing Now Available in Prestwick! Beautiful estate home located in the popular Prestwick Country Club. 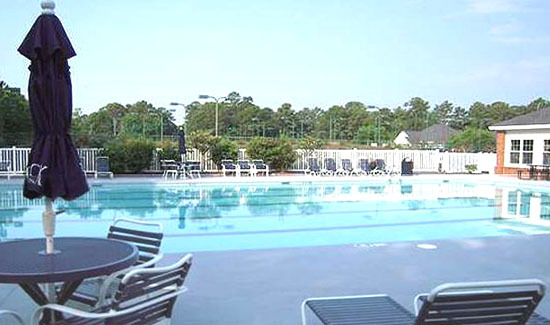 The community offers one of the best golf courses in the area as well as a 12 court tennis and swim complex. Very spacious with 4 bedrooms, 3.5 baths, a mother-in-law suite over the garage, and a unique upstairs den. The home is situated on a large corner lot with great curb appeal. You will love the dramatic landscape lighting, mature trees and shrubs, and a beautifully landscaped lawn with zoned irrigation system. 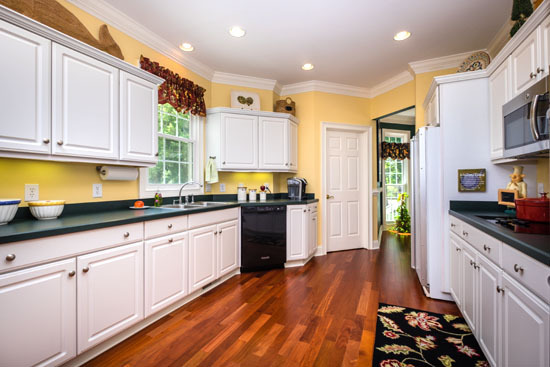 No detail has been left undone in this home, and it has so many upgrades and fine features. You enter from the street by a circular driveway that leads to a porte-cochere. Once inside the home, there is a large foyer with a dramatic curved staircase and vaulted ceiling amid lots of windows. The kitchen features a newer stainless double wall oven, lots of counter and cabinet space, a built-in desk area, an eat-in area with bay window, and a second staircase. There are two fireplaces operated by remotes - one in the family room and one in the master suite. 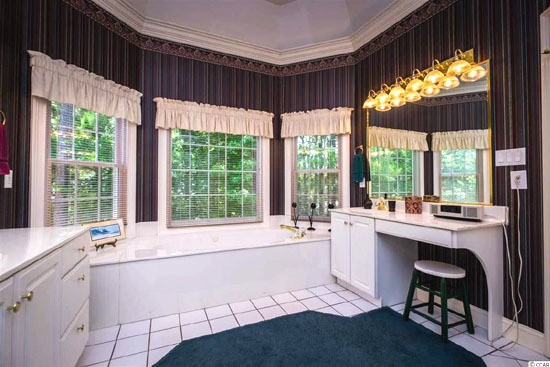 Unwind in the large master suite when you relax by the fire or soak in the Jacuzzi tub. 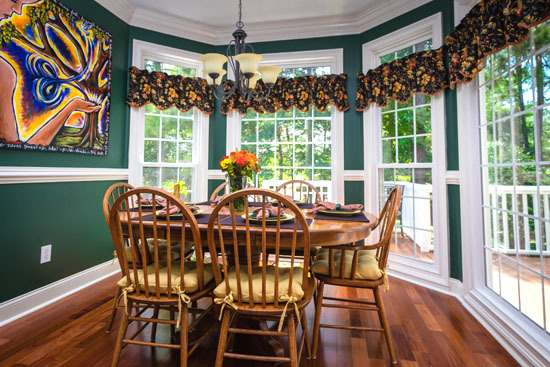 Other fine upgrades include new hardwood floors, crown molding, chair railing, tile, and ceiling fans throughout. A large back deck overlooks the shady trees. The owner has made recent upgrades including replacing roof shingles, replacing all windows with vinyl windows, new heat pump compressors in 2013, and the crawl space was encapsulated. Don't miss this opportunity to own this unique and beautiful home. Only minutes to the beaches, state park and everything else that the grand strand has to offer. Golf, tennis and swim memberships are available for a fee separate from the monthly HOA dues. If you'd like to "visit" the neighborhood, see our website page for Homes in Prestwick Myrtle Beach! Please contact Greg Harrelson at (843) 457-7816 or GregHarrelson@gmail.com for a tour of this fabulous home!